Hollington Valley: do we want this…. By the time the period for comments about the planning application for the Queensway Gateway road ended, over 400 people had put in individual objections to the Gateway Road, with more signing a petition. Now we need to keep up the pressure by lobbying councillors on Hastings Borough Council’s planning committee. The planning application will be considered at a meeting on 4 February, so we’re aiming to do as much lobbying as possible before then. If your councillor is on the planning committee, then please lobby them (see list below). Otherwise, it’s probably best to lobby the chair, Richard Street, or all of them if you have time. The proposed road falls into the constituency of Mike Edwards (Ashdown). The other councillor for that area is Robert Cooke (Con). Here’s what we want them to know (see this blogpost if you want to add more detail). 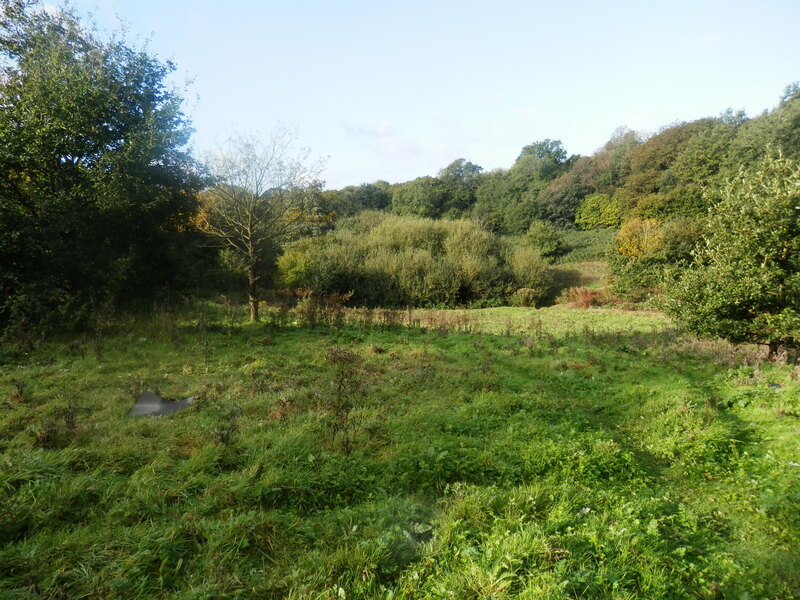 The proposed road would run right through the middle of the Hollington Valley Site of Nature Conservation Importance, an area described in its designation report as ‘invaluable and irreplaceable’, and as ‘one of the best wildlife habitats within the borough’. The applicant, SeaChange Sussex, has not demonstrated any ‘local need’ in its application, but has claimed elsewhere that the business park which would be built after the road would create 1,370 jobs. However, SeaChange has already developed two other business parks a short distance away – Enviro 21 and North Queensway. Enviro 21 was funded on the basis that it would create 500 jobs. It has in fact created 24, and a large area of land that was cleared for development but never built on is now up for sale. At North Queensway the site is empty and unlet. Hastings Borough Council should not allow further such developments on green space, especially when the need for them cannot be shown. Granting this policy would put them in breach of their own Local Plan policy. Please let us know if you have any response from any of the councillors. « Object NOW to Queensway Gateway Road: save our green space!